We are a non-profit 501(c)(3) animal rescue organization based in So. CA who has established chapters outside of the area to attempt to place more of the dogs that are dying in the shelters in So. CA. Many areas do not have small breed dogs and we transport and meet with potential adopters because So. CA is deluged in small breed dogs. We require an application from anyone who is interested in adopting. Then we require a phone interview, followed by a meeting in person. Then if the animal is a match, we have a contract and our adoption fee which is $400. 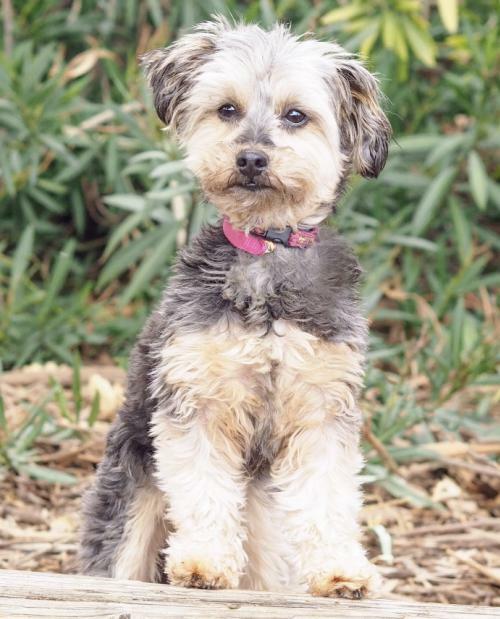 This dog will be at Palo Alto Pet Food Express on Saturday, March 23rd from 12pm-4pm and Sunday, March 24th from 11-3pm or until adopted. However, we do meet with those who submit an application and are approved just prior to the event (by invitation only) and they are given the first opportunity to adopt. If you are interested in one of our dogs, we recommend filling out an application prior to the event to be considered. Applications submitted within 24 hours of the event may not necessarily be reviewed. 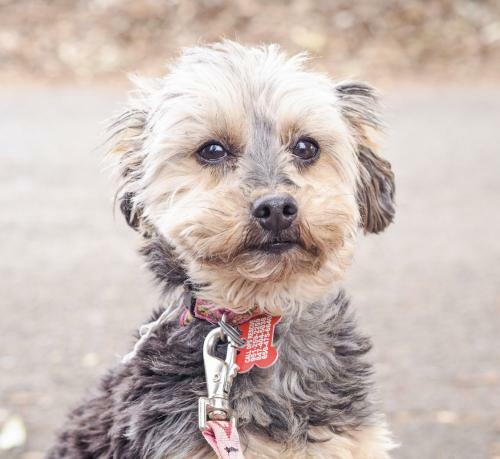 Giblet is a 3 year old 7.40lbs Schnoodle-Yorkie mix. He has a non-shedding coat that is a good option for a those who have allergies or simply want a dog who doesn't shed. 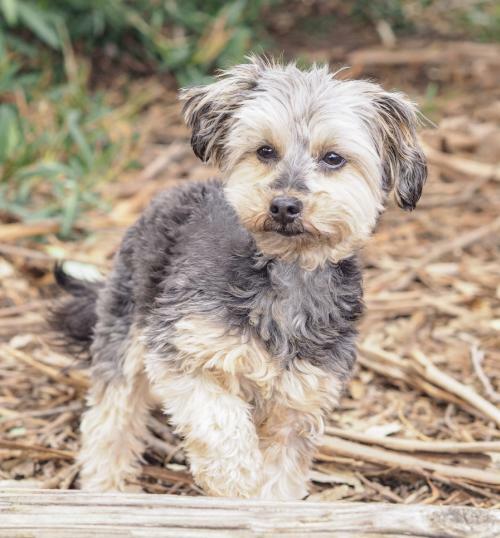 He will require regular grooming and we will look for a home that has a plan of action for his regular grooming and understands the cost associated as well. Giblet was originally turned into our rescue when his human Mom died. Most recently he was returned to our rescue for protecting his humans. Giblet needs his final home. He needs a committed home that is willing to give him even 1/2 what he offers a family. He is a cuddler and a snuggler. He loves to be on someone's lap 24/7. He also loves to be with his people. He is crate trained but he needs someone committed to housetraining. He would excel in a home that has a yard and a doggy door where he could go out regularly on his own without relying on a walk. Giblet can be insecure. He needs not only a confident owner but an experienced owner that understands the dynamics of dog behavior. Giblet walks fine on a leash but he gets scared with loud noises, people running/bikes/skateboards rushing past him. He needs a home that first understands how to handle a fearful dog on a leash. Giving him as much leash is not the answer. He needs to be kept close, walk at times when there are not a lot of folks out and he needs a home that doesn't need a dog who is meeting and greeting strangers. That's just not him. He's not confident enough to do that right now. His ideal home is one that doesn't need to walk him all the time. If he could build his confidence with his people and then slowly venture out, in quiet areas, that would be ideal. Giblet does great with other dogs. He is very dog social and could easily join a home with dog siblings or go to the dog park or doggy day care. 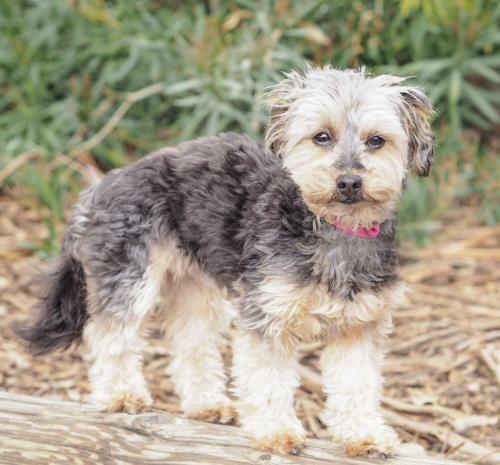 Giblet is only an option for a home that has had a dog in the last 3 years. (This does not include parent's/family dog, roommate's dog or pet sitting.) If there are children in the home they need to be over the age of 12.